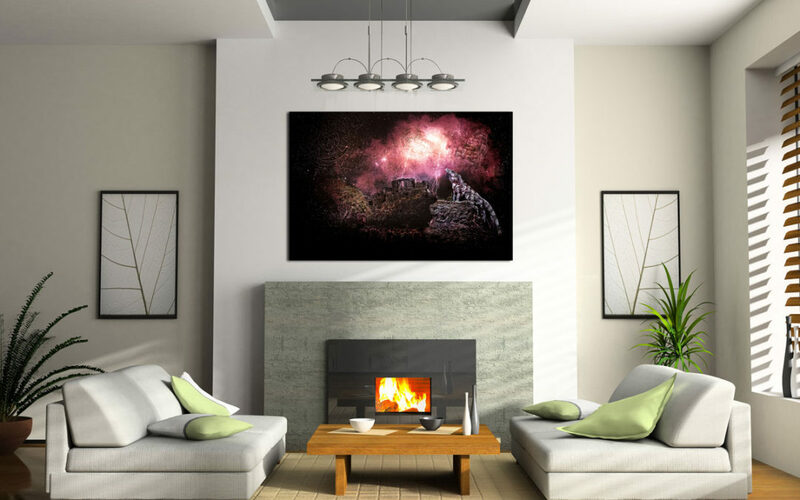 Tips for Hanging Art: Size Matters! I thought I would share a few interior design guidelines about hanging artwork. First, when it comes to art, size matters!